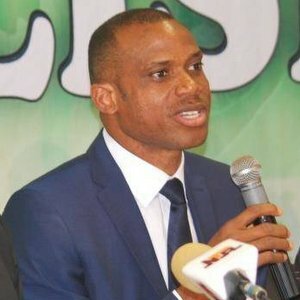 Former Nigerian footballer and coach, Sunday Oliseh yesterday survived a suspected terrorist attack in Europe. The now Fortuna Sittard FC coach revealed he was just 200 meters far from the Dortmund stadium when blasts went off, harming one player and compelling the game to be put off. Sunday Oliseh survived the blasts that shook the German team’s mass transit on their way to the Stadium for their Champions League clash against Monaco on Tuesday. A Dortmund player was injured and rushed to the hospital where he is currently receiving treatment. The police is currently on the trail on the suspected terrorist act.